This great looking guy is actor and musician Kendell Schmidt. 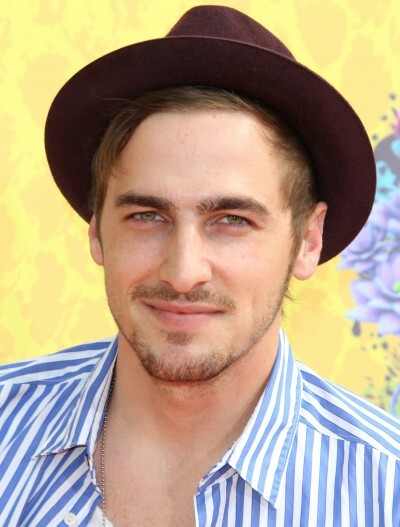 The 27 year old is best known for playing Kendall Knight in Big Time Rush and was also part of a boy band with the same name. The show lasted for four seasons and the band has released three albums and went on ‘hiatus’ last year. 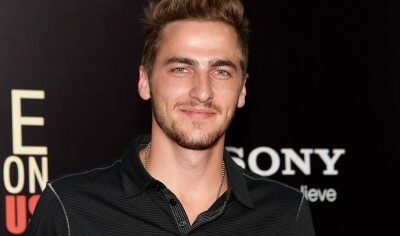 Kendell launched a solo music career in 2014 and went on tour with his band, Heffron Drive. The band also released its first album Happy Mistakes. Here’s a fun fact: When Kendall was nine years old, he was one of two young actors who were hired to be Haley Joel Osment’s stand-in and body double (they shared the same agent) in the Steven Spielberg film, A.I. Artificial Intelligence. He celebrated his birthday on the set, and Spielberg and the cast surprised him with a birthday cake decorated with Star Wars figures. He has also played small roles on several TV shows such as ER, Without a Trace, Phil of the Future, Ghost Whisperer, Gilmore Girls, and Frasier. 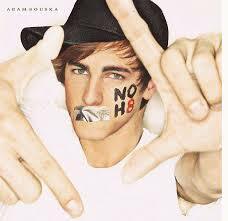 Heffron Drive is a terrific group and their music is great!